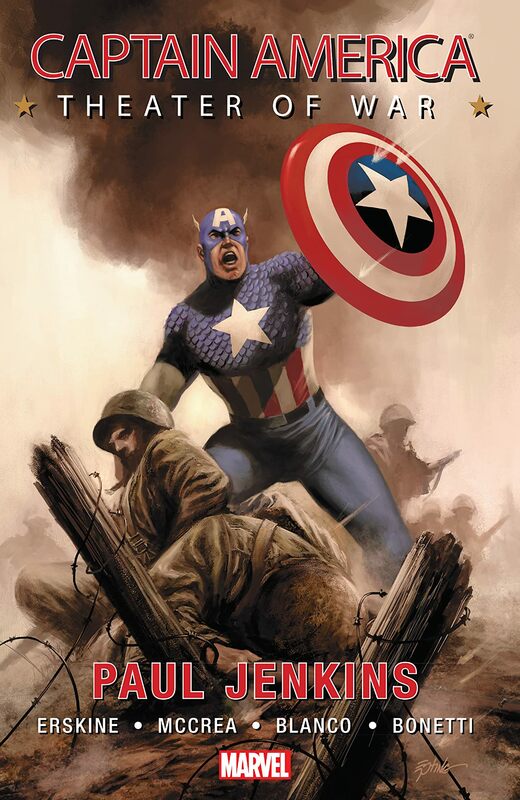 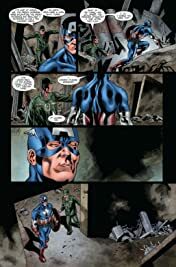 Collects Captain America: America the Beautiful, A Brother in Arms, To Soldier On, and Ghosts of My Country. From Skinny Steve Rogers at boot camp to the Super-Soldier leading a battalion of men against the Nazis, this is the Captain America you thought you knew but you've never seen. 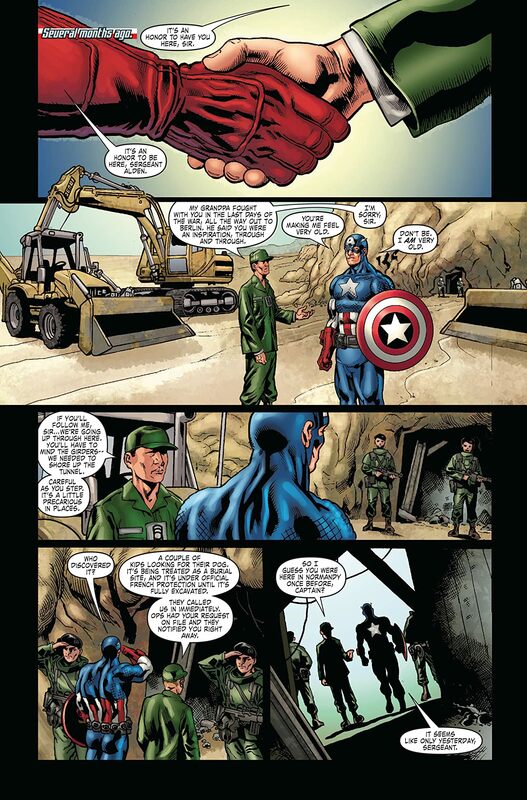 Find out what happens when he's forced to make a choice between his country and his best friend! 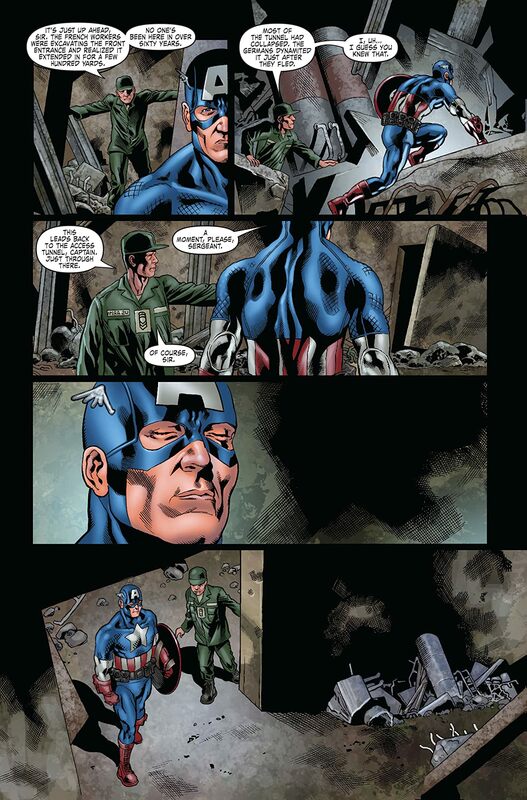 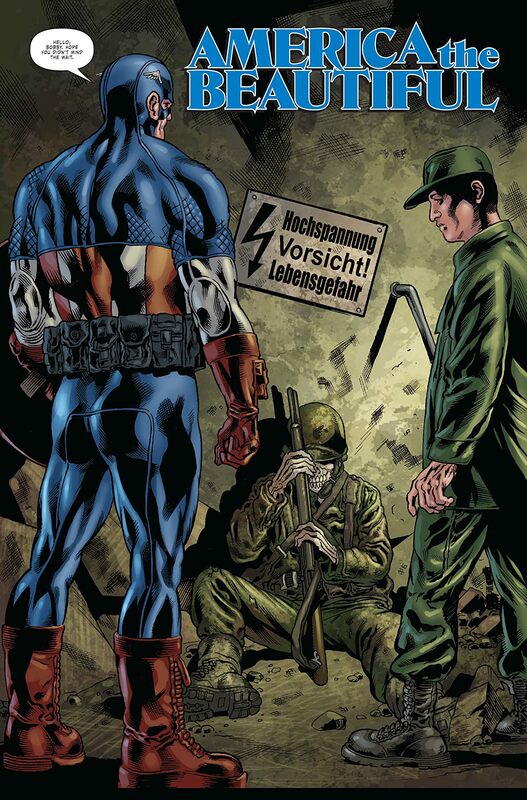 Then, follow Cap as he experiences one of his darkest days when a WWII mission doesn't go the way anyone planned. 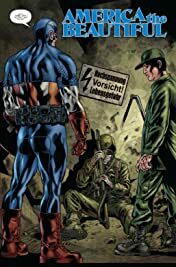 Plus, witness how the legacy of the Super-Soldier reverberates through the years in an all-new story set during the height of the Gulf War.